I'm pleased once again to be hosting My Legume Love Affair, a long running event celebrating all of the goodness of legumes. 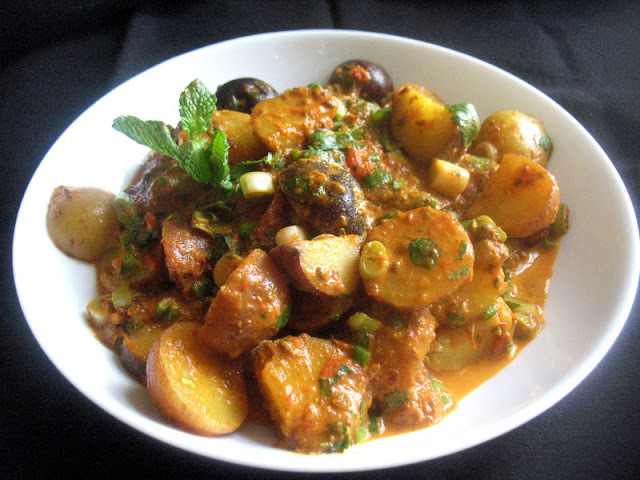 We are at edition #88 and I hope fellow bloggers will submit a recipe this month. This event was started by my dear and loving friend Susan of The Well Seasoned Cook and eventually passed along to me to administer. A special thank you to those who have hosted and contributed their creativity and talent over the years. 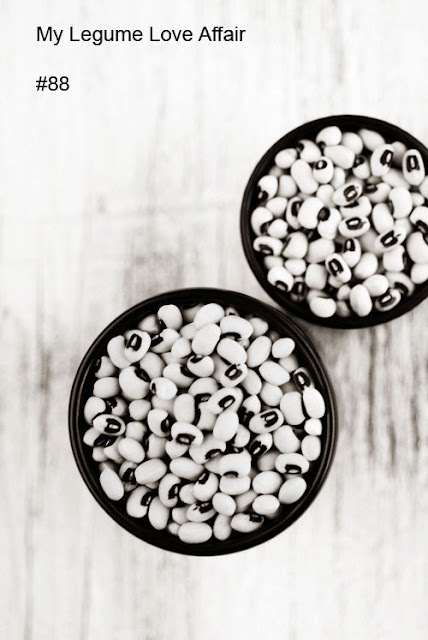 Legumes are an important source of protein, especially for those following vegetarian or vegan diets. 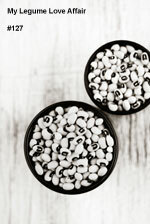 In my kitchen, it is rare a day goes by without legumes playing an important role. Prepare a legume-centric dish. Link back to this announcement, my blog and also Susan's blog, as she is the original founder of the event. Share your creation using the linky tool at the end of this post by the end of the month. Use of the lovely logo, designed by Susan, is optional, but appreciated. I own and operate a vegetarian blog, so only vegetarian recipes will be accepted. That includes recipes free of meat, fowl and seafood. Please only one submission per month, per blogger. Recipes from your archives will be accepted if reposted and updated. Thanks in advance for your participation and inspiration. I am looking for guest hosts for 2016. Send me an email at legume.lisa AT gmail DOT com or leave a comment on this post if you would like to host. Thanks for hosting this lovely event. I have linked Chickpeas flour roll.